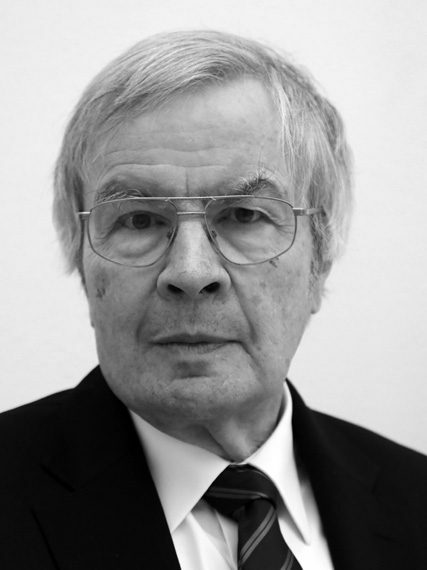 Theodor Hänsch is Director of the Division of Laser Spectroscopy at the Max Planck Institute of Quantum Optics, as well as holding the position of Carl Friedrich von Siemens Professor at the Ludwig Maximilian University of Munich. His main research areas are the quantum physics of ultracold atoms and ultraprecise laser spectroscopy. It was his work in this last field and, particularly, on the optical frequency comb that won him the 2005 Nobel Prize in Physics. His current research is focused on novel applications of frequency combs, which can be used for the testing of fundamental physics laws and in astronomy and bioimaging. He holds the Frederic Ives Medal of the Optical Society of America, and the Stern Gerlach Medal of the German Physics Society.